Medical Device Tolerances – Some medical device assembly work to extremely tight repeatable tolerances. Therefore, we need to ensure that we can achieve these assembly tolerances with a robust and proven method prior to machine design commencing. 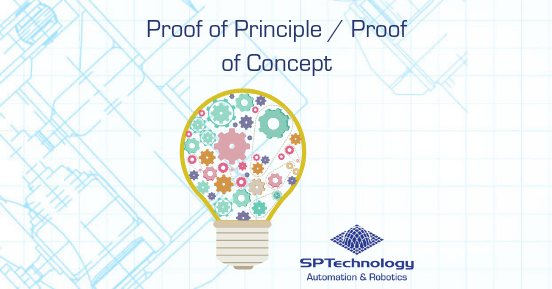 The Proof of Principle is just as important as the final machine. Get this right and mitigate risks and you have a good chance of a successful project. Both supplier and the client need to fully engage to ensure the risks are highlighted and understood. Spending time, in the beginning, can save weeks and sometimes months. Sometimes the Proof of Principle can fail but failing smart and learning from this is what can make all the difference.